In space, no one can hear you scream… for excitement! Neill Blomkamp has officially signed on to direct and develop a sequel to the original Alien franchise. Blomkamp wrote and directed the science fiction thrillers District 9 (2008) and Elysium (2013). The imaginative filmmaker is a big fan of the original ‘Alien’ (1979) and even cast Sigourney Weaver in his upcoming sci-fi action drama Chappie. Ridley Scott’s Scott Free Productions will produce the project for 20th Century Fox. 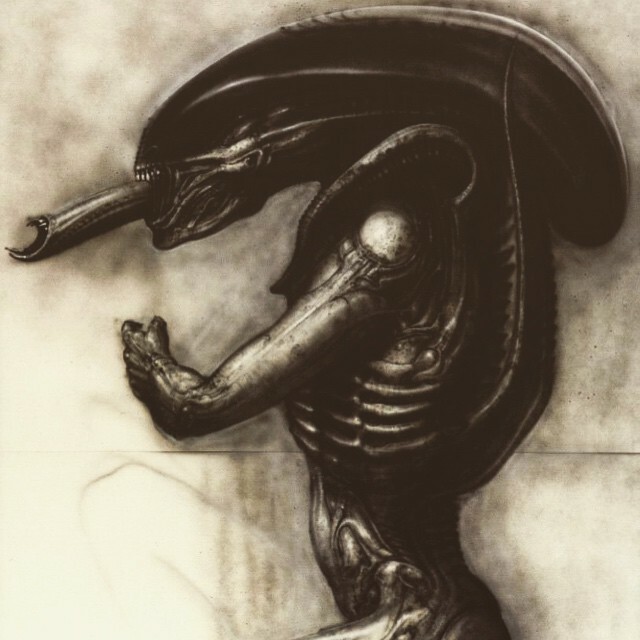 Neill Blomkamp broke the news on his official Instagram account and posted a new Xenomorph image inspired by H. R. Giger’s ‘Alien’ concept art. “Um… So I think it’s officially my next film #alien,” he wrote.